You might think America has a lock on Christmas cookies, but Italy makes a strong showing with beautifully crumbly, buttery confections. This year, shake up your usual holiday cookie platter by mixing in a few of these incredible Italian cookies—from tender, jam-filled mezzalunas to crunchy biscotti. 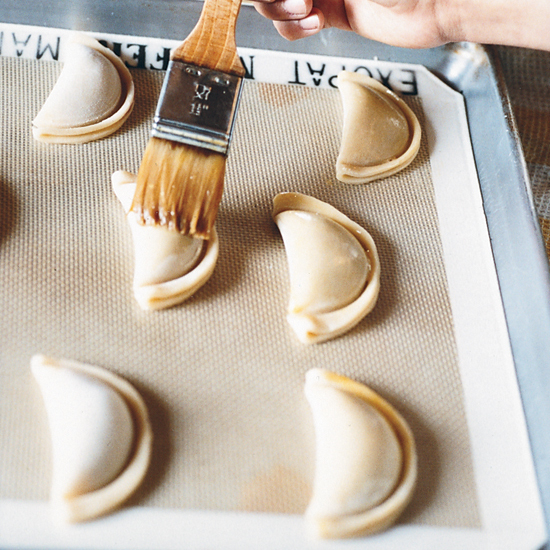 In Puglia, cartellata are traditionally made at Christmas by bakers and home cooks alike. The cookies are usually drizzled with honey, but you can also sprinkle them with lemon zest and cinnamon sugar. These crunchy-chewy cookies, sold at bakeries all over Lazio, are called brutti ma buoni in Italian, or “ugly but good.” The name pretty much says it all. 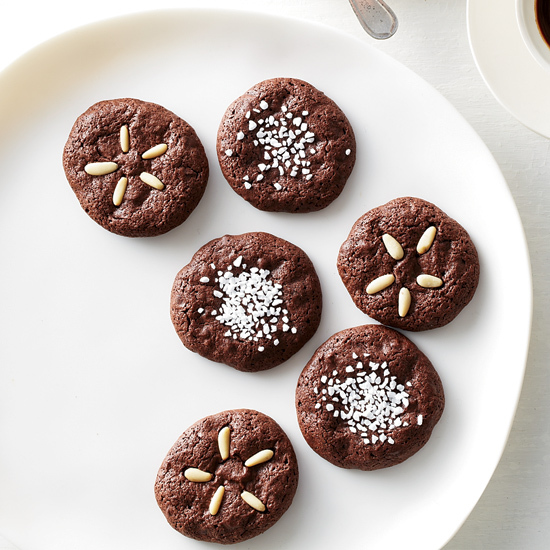 This chocolaty version of the chewy Italian almond cookie calls for rich Pernigotti cocoa powder, which has a higher fat content than most. 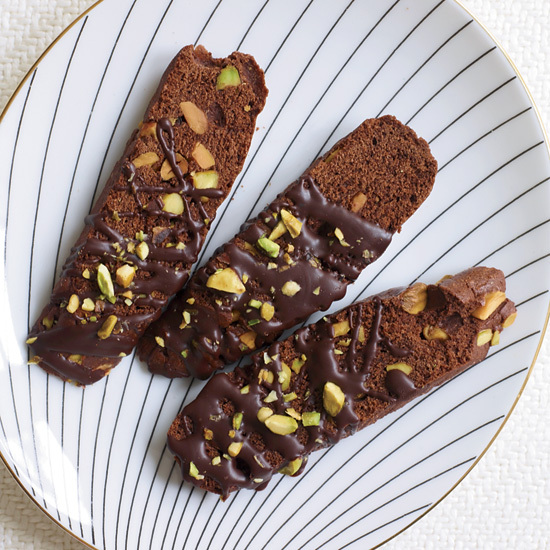 Chef Kevin Sbraga varies these wonderful nutty biscotti, sometimes dipping them in melted dark chocolate for an extra layer of flavor. 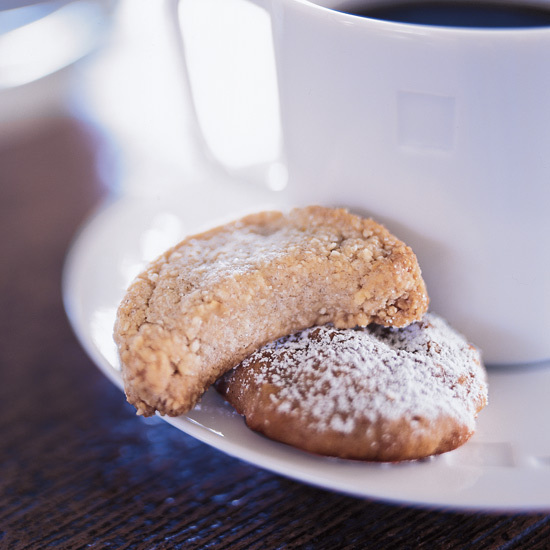 These hard-crunch cookies are meant for dunking in espresso or Vin Santo. 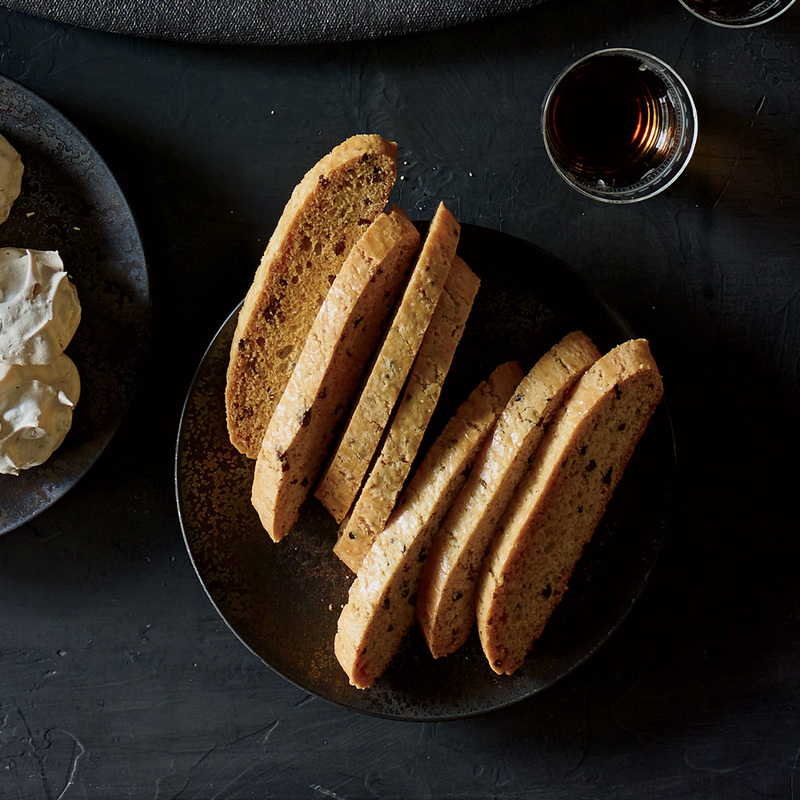 In Tuscany, cantucci di Prato—miniature, anise-flavored almond biscotti—are traditionally served at the end of a meal with a glass of Tuscan dessert wine for dipping. They’re also great with tea. 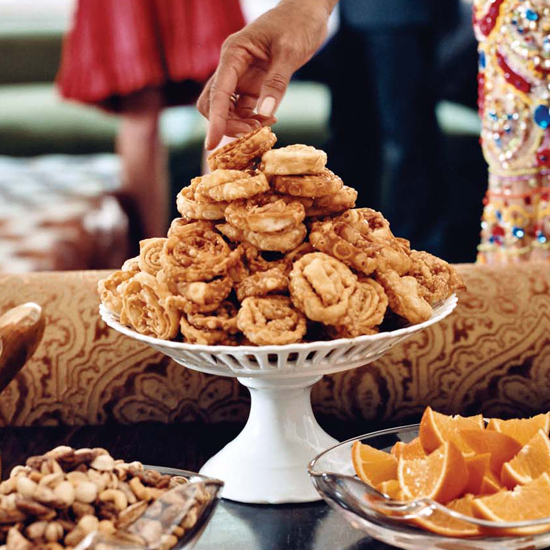 There’s no use lying about whether you’ve eaten these crisp anise-flavored cookies, called bugie in Italian: The dusting of the confectioner’s sugar, which inevitably lands on your clothes, will give you away. These vanilla-scented cookies are shaped like mezzaluna (“half moon”) pasta and filled with a mixed-berry jam. 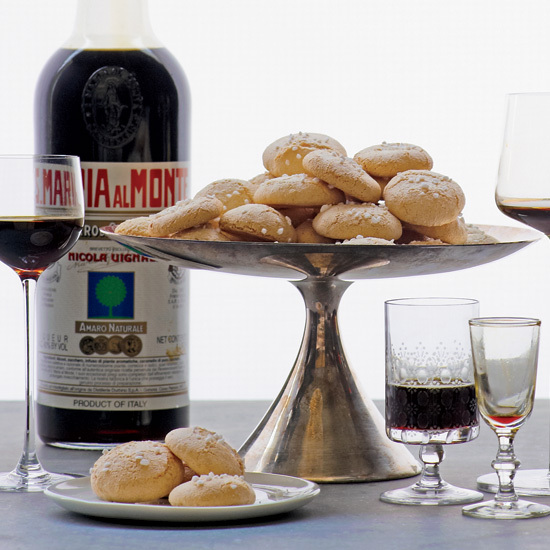 While the names for amaretti cookies and amaro digestif both derive from the Italian word for bitter, amaretti are traditionally made with bitter almonds, while amaro gets its edge from roots, barks and other aromatics. Here, the two come together into a deliciously chewy cookie. Merrin Mae Gray is Filipina, not Italian, but the sous-chef at L.A.’s Rossoblu really connects with Italy’s rustic, soulful food. “These biscotti spiced with cocoa nibs and anise seeds are my Italian interpretation of biskotso, a Filipino twice-baked cookie I grew up eating with hot cocoa,” she says. 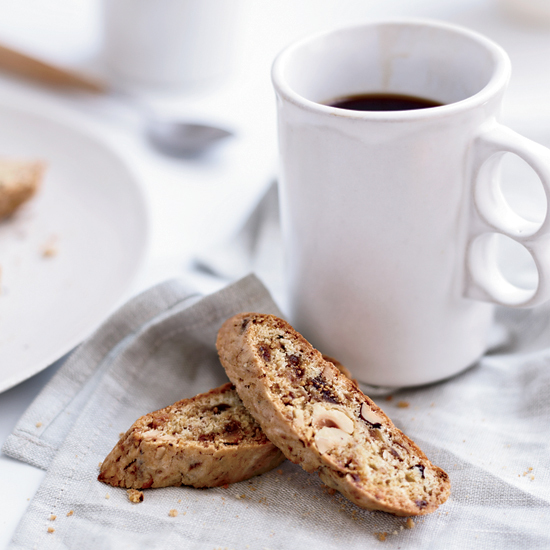 “The texture of most biscotti can break your teeth,” Julianne Jones says. 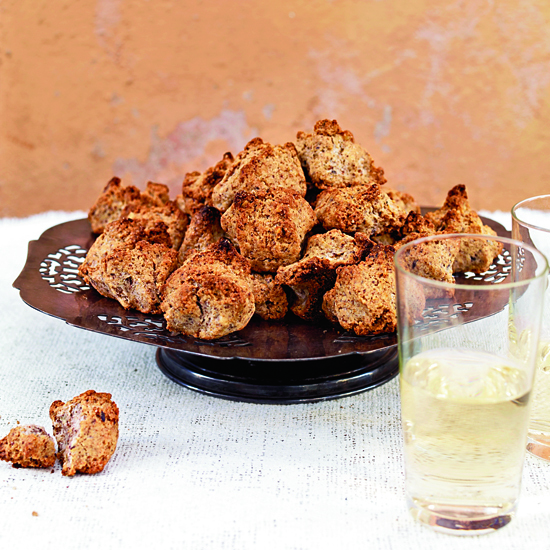 So she came up with this softer, chewier version by including butter and sweet dried figs. 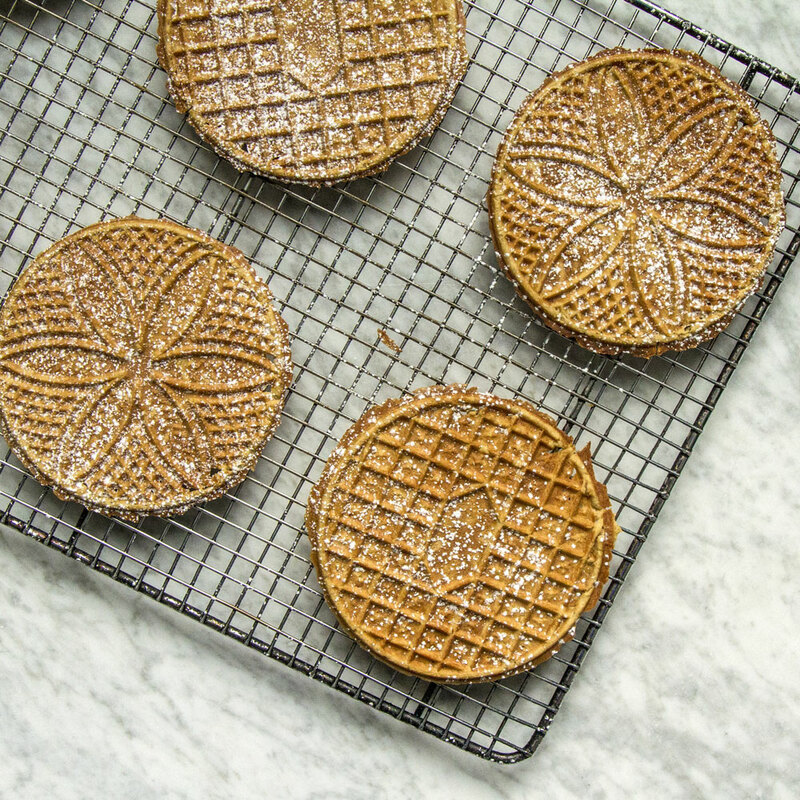 Pizzelles, thin crisp Italian cookies, are often flavored with anise or lemon. Here, we make our version with browned butter, hazelnut flour and dark brown sugar, all of which add a deeper, nuttier, more caramel-y flavor to the finished cookies.